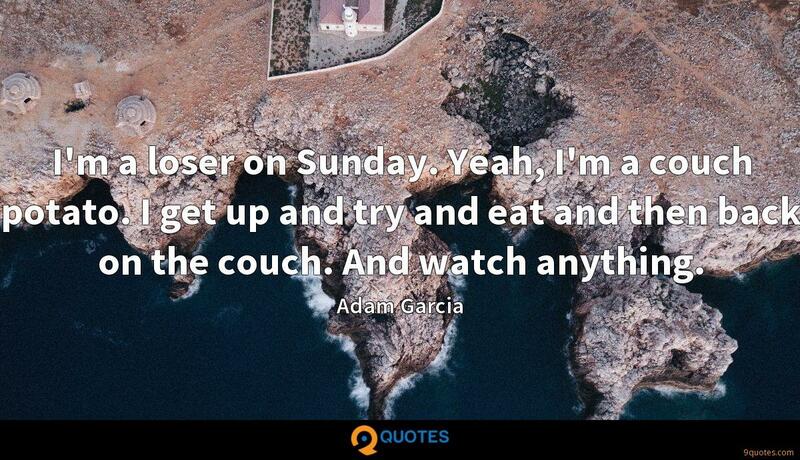 I'll fight every weekend - hell yeah. 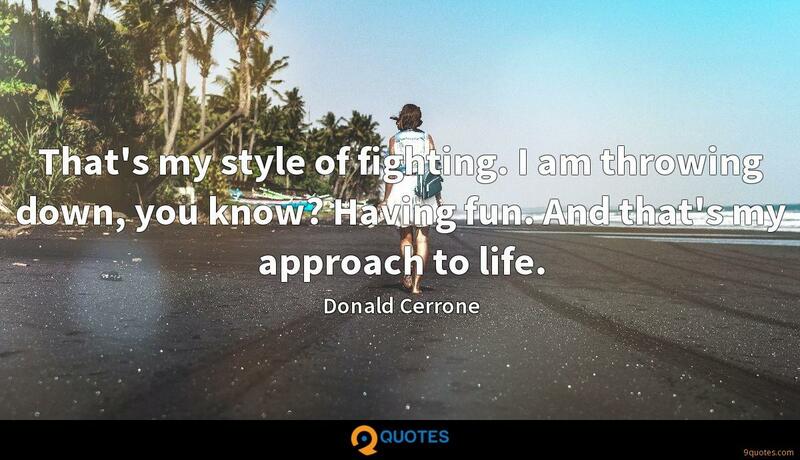 Donald Cerrone Quotes. 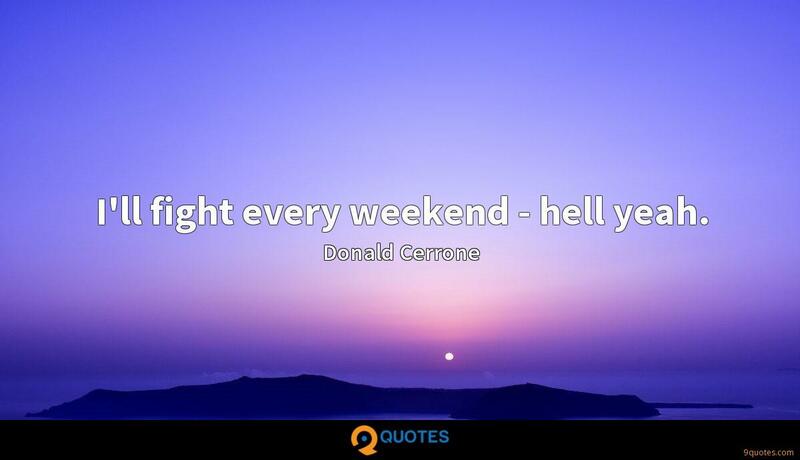 9quotes.com, 2018. http://www.9quotes.com/quote/donald-cerrone-551390, accessed 24 April, 2019. Why don't we hear more about and from Asians when it comes to race in America? Are Asians the new Invisible Man - there but not there? In some ways, yeah. Blacks and whites are always carping about the metrics of racism. And any conversation about immigration reform is immediately flipped into a referendum on Hispanics. When I fought Benson Henderson for the first time, or Jamie Varner, it was always like, 'Oh man... I'm in here fighting these guys. Do I really belong here?' That's all changed now. I would fight every month. Think about the finances I would have. 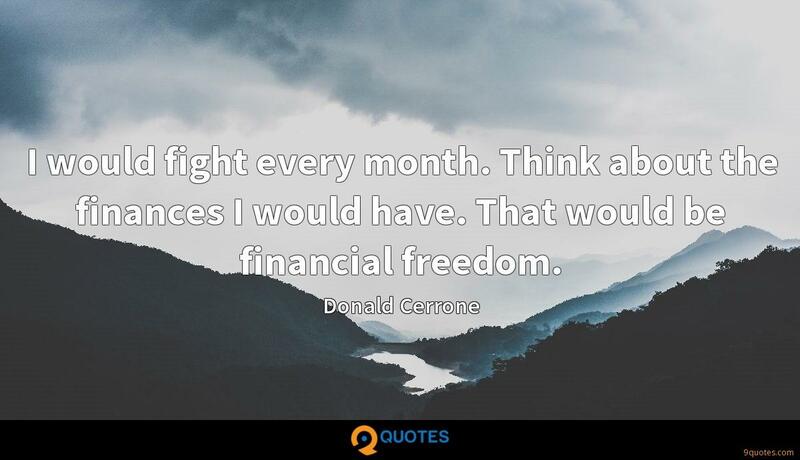 That would be financial freedom. For me, fighting is just so fun; I love it. It's just what I enjoy doing, and for me to go out there and go wake boarding and go rock climbing and then turn around and go fight, how awesome is that? 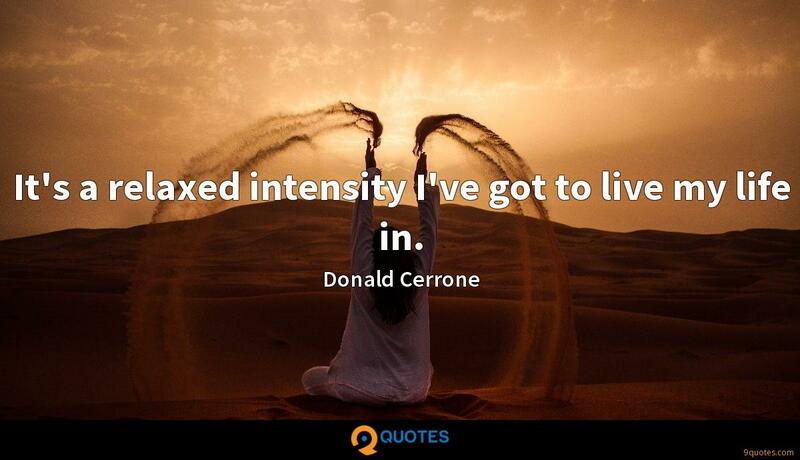 It's a relaxed intensity I've got to live my life in. That's my style of fighting. I am throwing down, you know? Having fun. 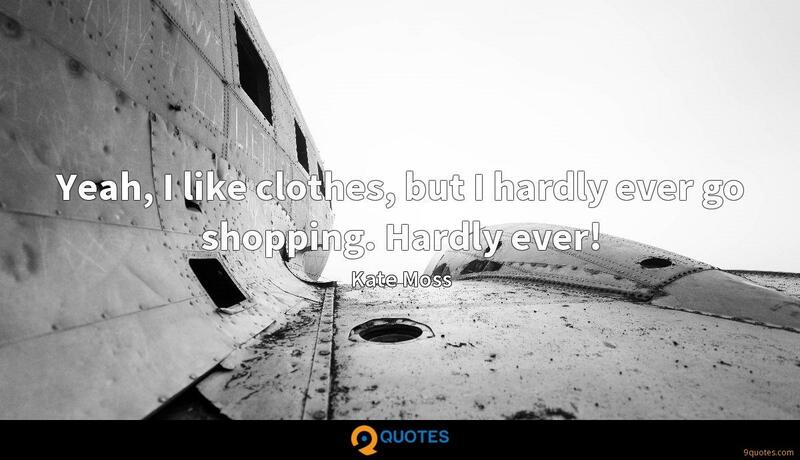 And that's my approach to life.